BMW values are all over the map from model to model; while the later, faster more capable E36 M3 can be had for dirt cheap (~$5k), prices of the original E30 M3 have taken off into the realm of legitimately valuable modern classics (~$30k). The depreciation curve has definitely "inflected" for the E30 M3 but some examples can still be found close to DT money for a running, driving car...for now. The E30 had a screamer of a 4-cylinder engine instead of the quintessential BMW inline six (like the E36 & E46) but that doesn't stop it from being a pure driver's car or a collector's item. 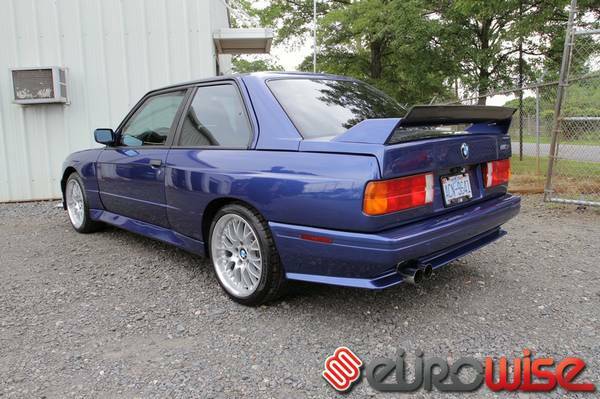 Find this 1989 BMW M3 for sale on craigslist near Lake Norman, North Carolina for $22,000 (and don't even think about lowballing or spamming this guy...). The asking price of the featured car reflects the fact that a modified (even improved) example of a sought-after car will never be worth as much as an unmolested original. This one has had recent paint work in a non-stock but becoming shade of blue, more modern seats, suspension upgrades, M3 Evo body add-ons which vary from the standard spoilers, plus some recent exhaust and engine work. 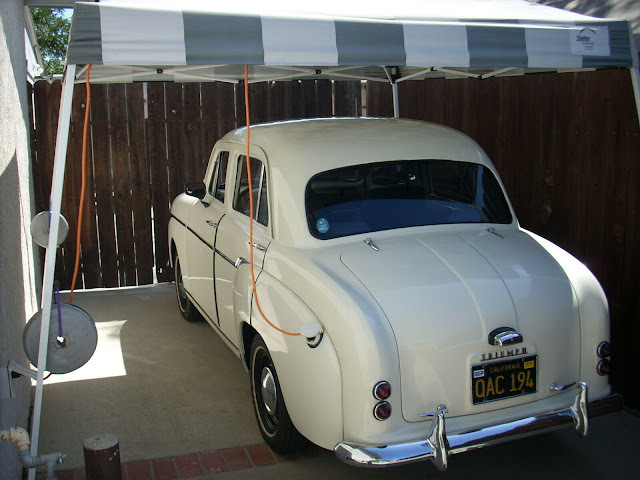 The wheels are a newer style and larger than original. 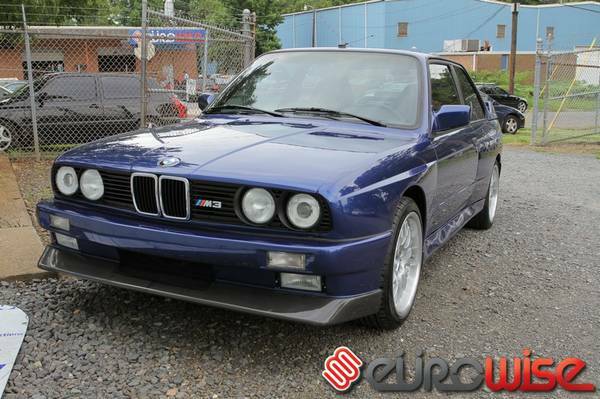 If you want an E30 M3 to drive and enjoy, this would be a good choice as you will not need to worry about devaluing it too much by modifying; the current owner was kind enough to do that for you and pass the savings along!